During the Roaring Twenties--from 1921 through 1928--Walt Disney and his friends made more than ninety silent cartoons, turning them out as often as one or two per month. Years before Mickey Mouse, the young entrepreneur recruited and nurtured an extraordinary array of talented people. 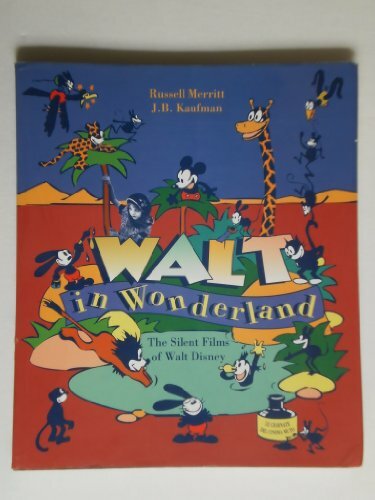 Drawing on interviews with Disney's coworkers, Disney's business papers, promotional materials, scripts, drawings, and correspondence, the richly illustrated Walt in Wonderland reconstructs Disney's silent film career and places his early films in critical perspective.